Mirza Juuliet is among those movies which do not have much to offer and leave the audience confused during the story telling. Rajesh Ram Singh has put together a very predictable story but the performances fail to hold it together. The story of the movie is about a killer, Mirza who works for money played by Darshan, but is retired from crime. 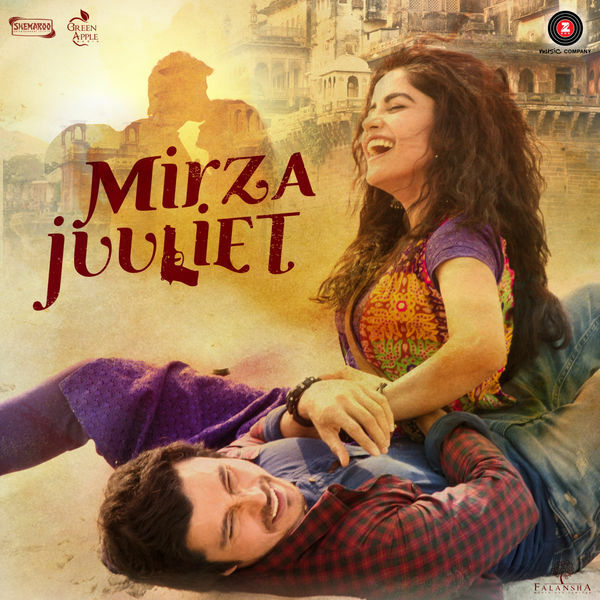 Mirza is in love with his childhood friend Juuliet played by Pia Bajpai. Things turn ugly when Juuliet is raped by her fiancé and her elder brother played by Priyanshu asks her to calm down. There are a few disturbing moments which can be hard for some to digest. The good part is to see a Hindu-Muslim love story where the religious identity of the actors is not an issue but their social status is. The only asset for the movie are its bold scenes. A chase scene in the movie has been poorly edited and can give dizzy spells to the audience. The director has indeed made an original movie but has failed to impress as the entire plot is predictive. Darshan, who was seen as a supportive husband in Mary Kom has this time underperformed. Pia Bajpai’s role is too loud but looks gorgeous in the flick. The movie concludes to a meaningful climax with a bold genre. The songs aren’t so interesting but the characters and some of the performances are noteworthy. If you are the one who enjoys watching loud characters and passionate love, Mirza Juuliet is the movie for you. Overall, there is hardly any entertainment quotient found and we do not recommend it for the weekend. Still looking for a good movie to watch this week? Check Mukti Bhawan movie review – It’s a must watch! Previous articleNach Baliye 8 - Monalisa, Vikrant Rajpoot share a candid kiss during performance!